Duluth, MN: GPM, Inc. (GPM) is pleased to announce the addition of two new hires to their engineering and warehouse teams, and three new roles for existing GPM employees, all at the Company's Duluth location. Ryan Schmidt was hired as Service Engineer and Jamie Solem as Warehouse Worker and Driver. Matt Dague was appointed as the new OEM Engineering Manager, Sam Hodel was named OEM Engineer and Nancy Swanson was named Administrative Assistant. Ryan Schmidt comes to GPM with a background rich in sales and customer service. Schmidt's duties as Service Engineer at GPM will include collaborating with service and engineering teams to generate accurate inspection reports and repair quotes, fielding customer inquiries, customer problem resolution, supply chain sourcing and service documentation. Schmidt attended the University of Wisconsin-Superior where he studied Business and Marketing. He formerly worked at The Fastenal Company as an Outside Sales Representative. Jamie Solem joins GPM as Warehouse Worker and Driver. In this position, Solem will assist with all aspects of keeping the GPM warehouse running smoothly, including loading and unloading shipments, maintaining inventory, filling and shipping sales orders and more, all while maintaining a clean and safe work environment. Solem formerly worked at Duluth Pack in Duluth, MN. 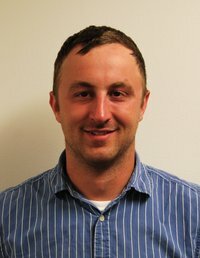 Matt Dague was appointed as the new OEM Engineering Manager. 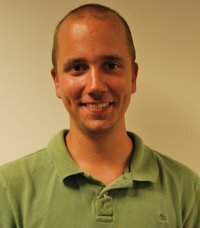 Dague started with GPM as an intern and for the past three years was a full-time OEM Engineer with the Company. Dague's new duties include supervising other OEM engineers and staff, developing OEM project charters and schedules, overseeing product engineering, analysis, design and testing and creating accurate project records. Along with those duties, Dague will be overseeing major engineering projects within GPM including NEC cable changes, mechanical layout of GPM-Eliminator™ high-head pumps and vendor motor changes. 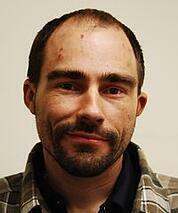 Dague has a degree in Mechanical Engineering from the University of Minnesota-Duluth. Sam Hodel was named OEM Engineer. Hodel started with GPM as an intern in 2012 and joined the Company full-time as Service Engineer in 2013. As an OEM Engineer, Hodel will be in charge of creating procedures and processes, along with tooling and fixtures for the shop floor. He will work with the GPM engineering team to aid in the quality-manufacturing program and product troubleshooting, along with developing engineering bulletins. 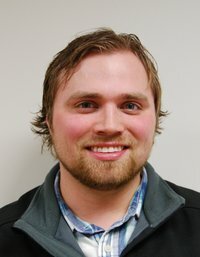 Hodel has a degree in Mechanical Engineering from the University of Duluth-Minnesota. Nancy Swanson was named Administrative Assistant. 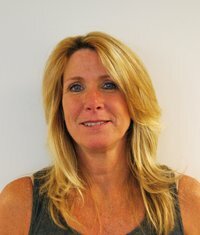 Swanson has been with GPM for nine years, starting as a receptionist and branching into an involved HR position. In her new role, Swanson will be responsible for various administrative aspects such as payroll and benefits, supply ordering, facilities maintenance and processing customer orders using a variety of vendor entry systems.